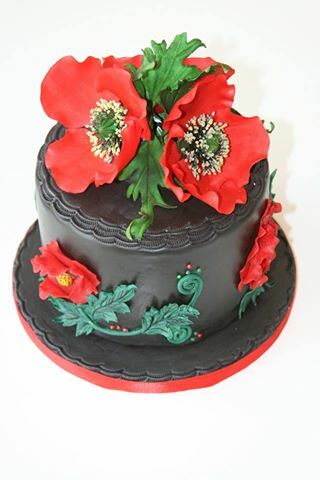 had some requests to re-post my step by step tutorial on my poppy cake so here it is again for those who missed it. Feel free to like and share this tutorial with your friends. Any questions on it, please let me know.